CASSADEE POPE RELEASES NEW SINGLE "WASTING ALL THESE TEARS"
Cassadee Pope performs at The El Rey with her former band Hey Monday. The Voice's Season 3 winner and former front-woman from Hey Monday has finally released her brand new single called "Wasting All These Tears" which will be released June 4th. Winning with Team Blake, Cassadee went from pop princess to country sweetheart and continues her country road success with this new song. She's also set to tour with Rascal Flatts this summer on their "Live & Loud" tour which launches on May 31st and lasts through October. 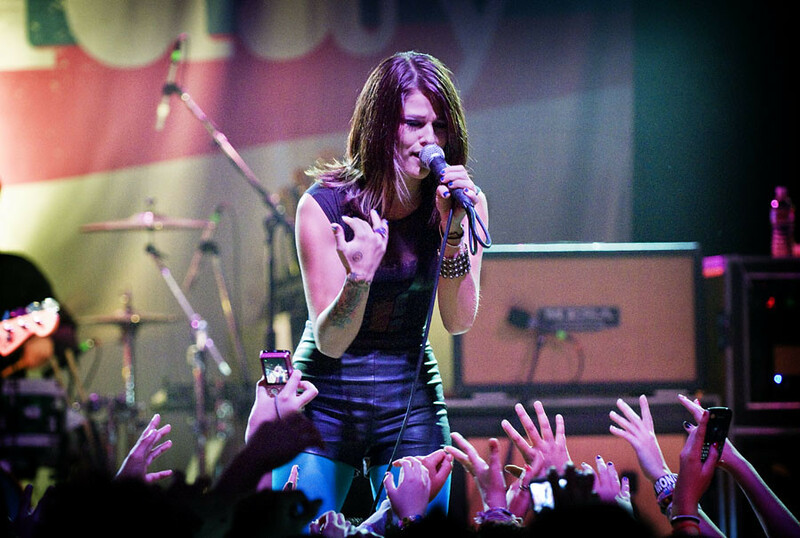 Listen to her new single below and check out The Voice on June 4th when Cassadee will be performing her new single.